RELiON's InSight Series is a game changer when it comes to delivering reliable power to your golf cart. InSight Series batteries are drop-in replacements for all golf cart batteries. There’s no need to modify the battery trays, and no extra components or retro-fit kits are needed. Simply remove your old batteries, drop in, connect your new RELiON InSight Series batteries, and you’re ready to ride. 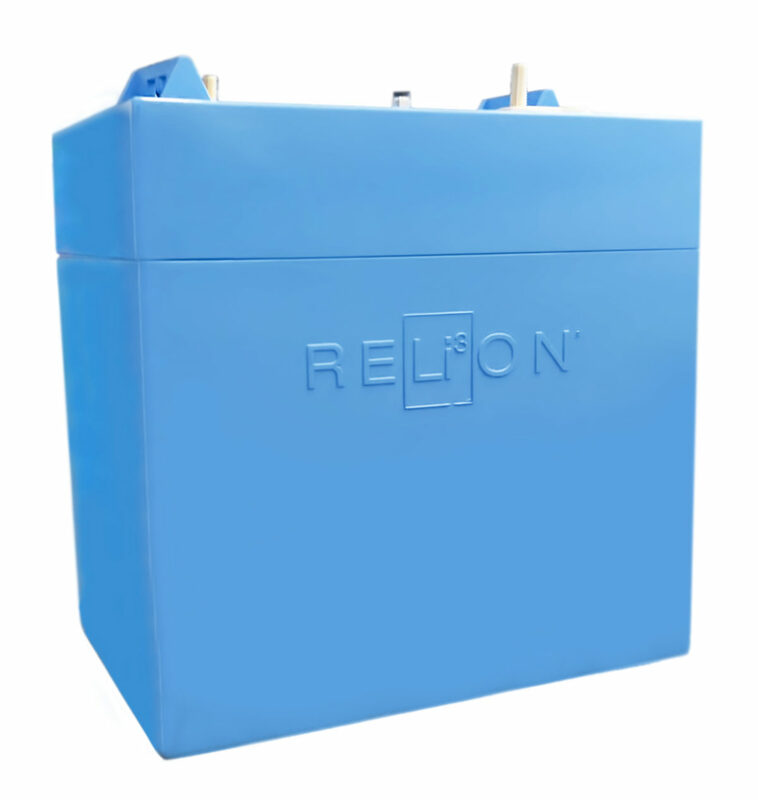 RELiON's Insight Series batteries have many benefits and they're the perfect power solution for any golf cart. The innovative design makes InSight batteries easy to install. 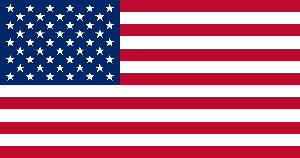 Plus, they use the connections you’re already accustomed to when connecting in parallel. InSight Series eliminates worrying about cell imbalance between batteries because the SuperSmart BMS provides Bullseye Balancing, ensuring you get maximum capacity throughout the life of your battery. InSight Series batteries feature a SuperSmart BMS, that maximizes battery performance, even when connected in parallel, eliminating the need for an external master BMS, or any additional hardware. With InSight's intelligent features you can expect high quality performance and reliability. 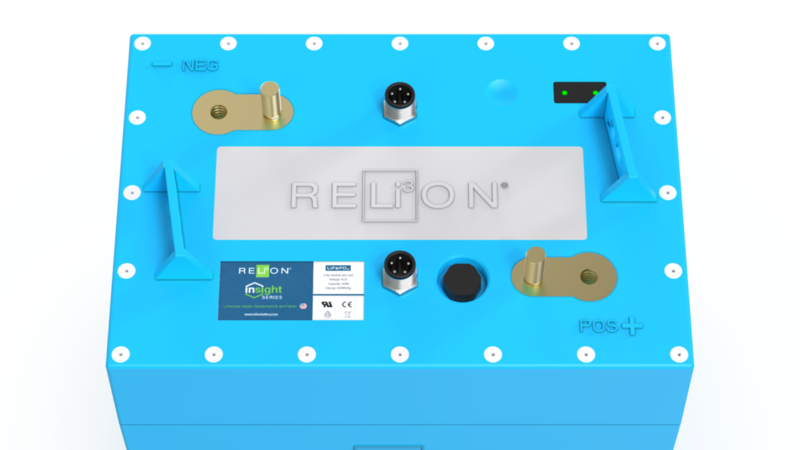 RELiON's golf cart batteries are both modular and scalable and come in 12-Volt, 24-Volt, 36-Volt and 48-Volt configurations. Easily connect multiple batteries in parallel to get the power and capacity you need. Connect two 48-Volt InSight Series batteries in parallel for moderate duty applications or connect up to eight 48-Volt batteries in parallel to increase the available capacity for longer runtime. No additional hardware needed!